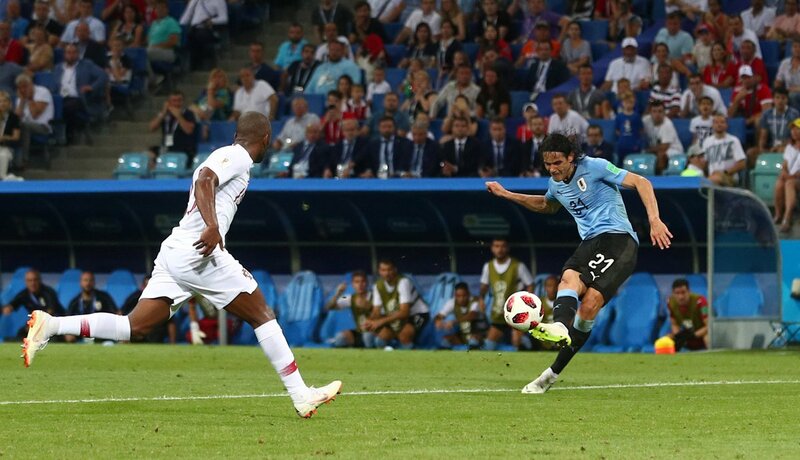 Another amazing goal at this World Cup! What a tournament! El Matador puts Uruguay ahead again.